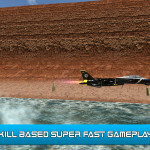 Test your skills and reflexes flying impressively fast planes in procedurally generated infinite canyons ! 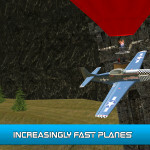 Earn your wings with 3 increasingly fast planes and see how much score you can make with each of them. 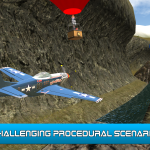 Fly low, fast, near obstacles and mostly survive the longer that you can to increase your score. 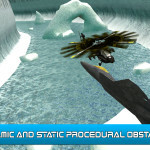 Both accelerometer and touch controls are implemented to adapt the flight experience to you on mobile devices. 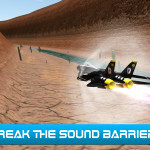 Will you be able to keep mach speed at 15 ft from ground ? Ready for the next step ? Achievements and scoreboard will spice up the challenge. Get it now on iOs ! Available on Google Play Store ! 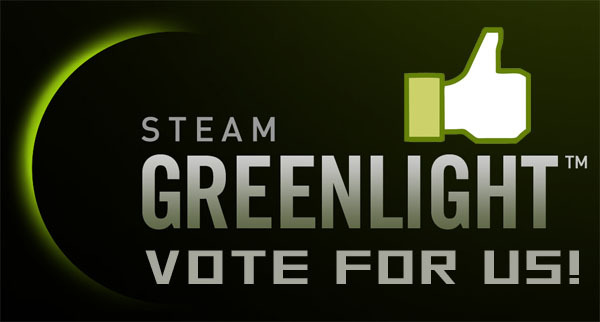 Help us bring Infinite Canyon to PC and Mac, vote for us on Steam Greenlight !